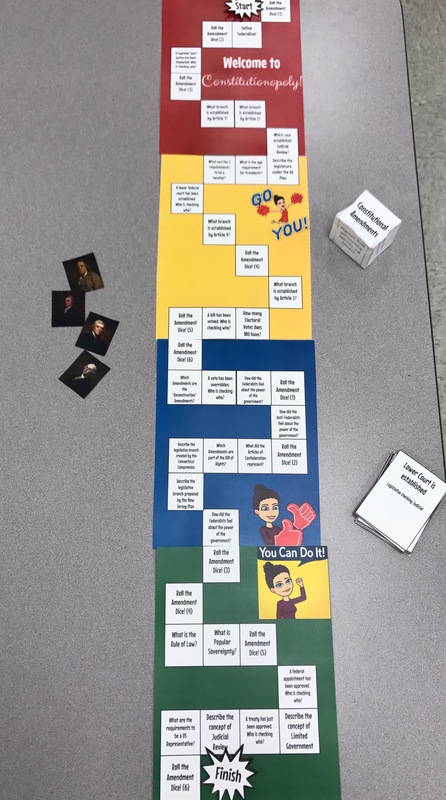 Welcome to Constitution Land, the review game that popped into my head with five minutes left in my planning period yesterday! Don’t you just love when that happens? You spend the majority of your planning period on the verge of something cool, and then with five minutes left, the idea strikes and you frantically scribble down the idea before your students come into your classroom. Please tell me I’m not the only person this happens to! Fortunately, Google Slides was there to save the day! We’re wrapping up our US Constitution unit … which is probably my favorite unit of the year! This year, as is typical of me, I tried something new. My students completed the US Constitution HyperDoc and were able to work more at their own pace. 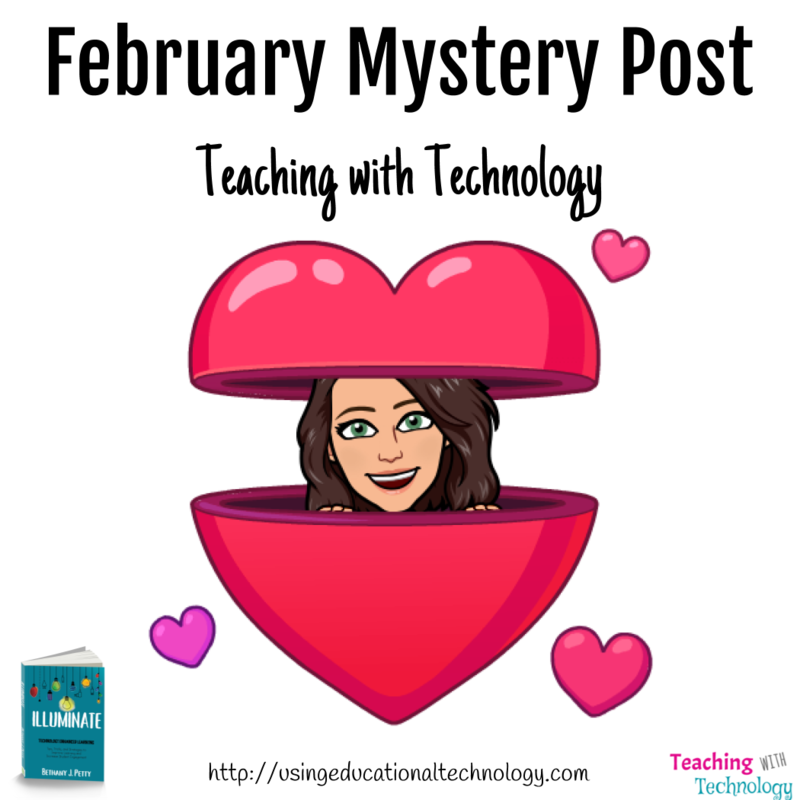 Last year, my students completed 5 instructional videos(they completed videos this year, as well), a study guide, and a few formative assessment activities. However, they were tied to my schedule. I assigned video 1 on a specific day, then I assigned video 2, etc. There’s a lot of “I” in that sentence, isn’t there? 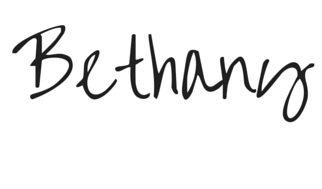 More on how I’m letting go of the reins more this year, coming soon. I love the Constitution unit, but am always looking for different ways that my students can interact with and review the content in a fun way. Enter Constitution Land! I blogged a few weeks ago about a game template I created using Google Slides – I seriously LOVE Google Slides! I incorporated that template in Constitution Land for Constitutional Amendment Dice. –> Students must answer the question correctly to remain on their square … if they don’t, they must go back to the start space! Students can check the other team or their opponent by locating the correct answer in the answer deck. I plan to print 4-5 copies of this game. My students will play the game in groups while I walk around providing help and monitoring their progress. My students are excited to play this game! Yes, you read that correctly. They’re EXCITED to review their knowledge of the Constitution. 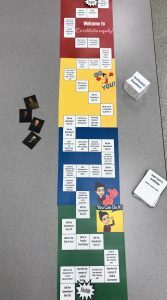 If you’d like to play Constitution Land with your students, click here and use the code teachingwithtech for a discount! Good morning! I feel like I’ve been flying through content with my Government students and, while I’m using frequent formative assessment through Kahoot and Quizizz, I feel like we need another review before I scoot ahead to new material. 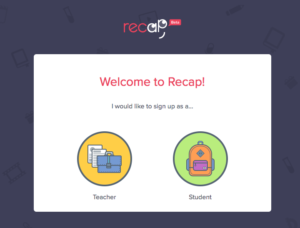 I stumbled upon Recap this summer, and this seemed like a perfect time to give it a whirl! –>> Create classes – Teachers can easily create classes and add students with a join code using basically the same process as Classroom or EDpuzzle. This familiar process is beneficial to teachers AND students! 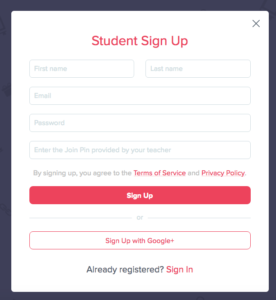 To get started, teachers sign up to create their free account and can choose to sign in with Google! You all KNOW how happy that makes me! 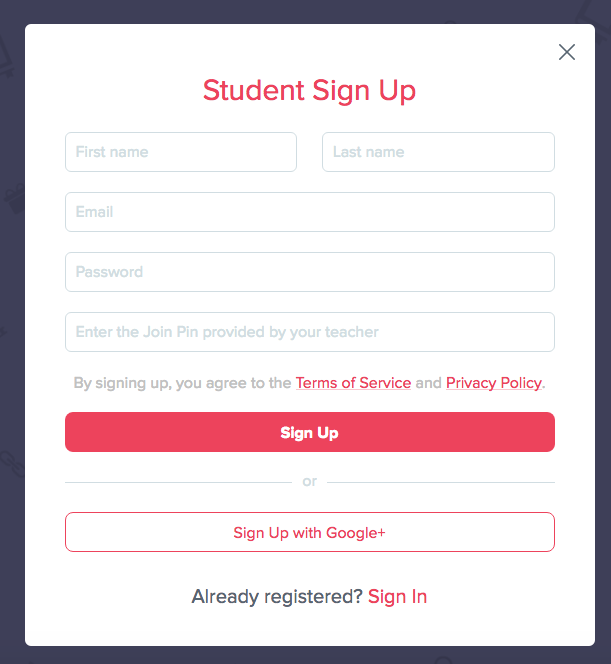 After teachers have created the courses, you’ll see an option to “get join pin,” which students wil l need to complete their sign up. You can access the join-pin from your class list or by clicking on the class section. –>> Assign questions and videos – To create an assignment, called a Recap, for your students simply select “Add Recap” from the class list page or from the individual class page. Create a title for your Recap and then begin adding questions! 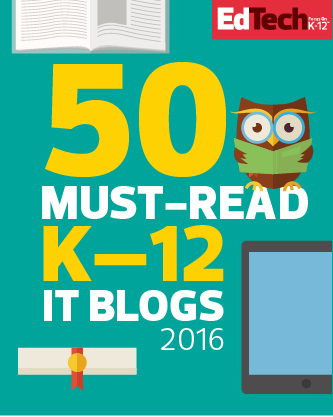 Teachers can even include video instructions or examples! When you have finished adding questions, the last screen allows teachers to set time length requirements for videos and determine how long the assignment will be accessible to students. The last option is One of my FAVORITE features available on Recap … “assess yourself!” This option prompts students to share with their teacher how well they “get it.” It. Is. Fabulous. –>> Monitor student progress and understanding – Recap allows teachers to view student progress on assignments, as well as how well they feel they understand the content! By taking a quick glance at the class page, teachers can see how many students (and which students), understand the content, partially understand the content, or are struggling with the content. 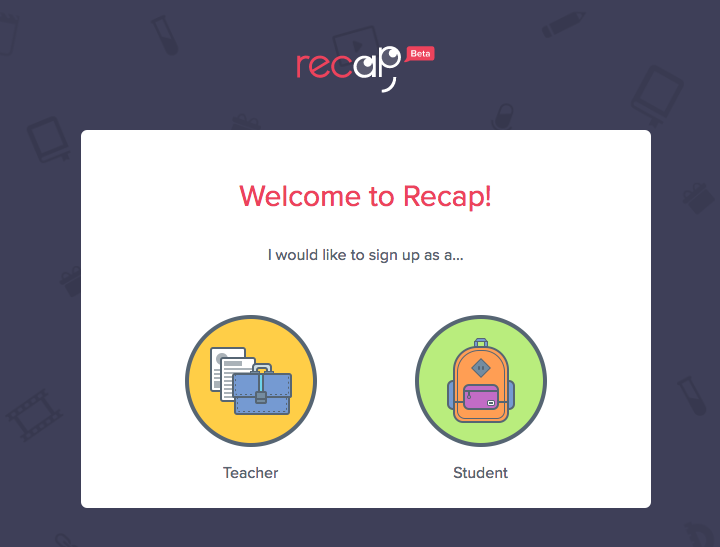 Recap is DEFINITELY a tool to put on your must-try list for this school year. 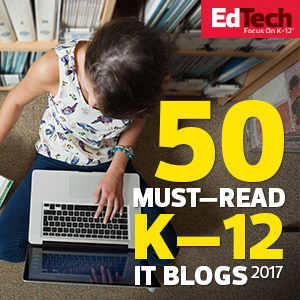 It’s quite easy to set up – for teachers and students! Standardized Test review can be the absolute worst “unit” of the school year. The end of the year can also be a fun time to reflect (and review) with students. Here’s how I’m using humor again this year during standardized test review! Toward the end of last school year, I shared some of my “raps,” and I use that term VERY loosely, that I made for my students to help them with content review. I’ve included these catchy tunes throughout the year to help engrain those important concepts, and it has worked! Who would have ever thought that a rhyme I created in a minute would help my students remember the Marbury v Madison landmark case established the principle of judicial review? Definitely not this crazy Government teacher! As we begin various review activities, I push a specific “rap” to my students – and allow them to get a good chuckle at the expense of their teacher – then begin an activity associated with the video. Since gamifying my Government classes, it seems as though my students always ask for ways to earn XP. Their motivation to “level up” before the end of the year is just so awesome. Tomorrow, I’ll be introducing a “side mission” – creating memes of Government concepts. I CANNOT WAIT to see what they create! I’m a sucker for puns. Seriously, it’s an addiction. What’s really great is that my students totally understand this obsession with puns, and “humor” me. Ha! To give them a little laugh before their EOC, I’ll be passing out “Governmints!” This is an inexpensive way to hopefully bring a little smile, or at least an empathetic eye-roll, to my students’ faces as they take their tests. How do you ease tension during standardized testing season?